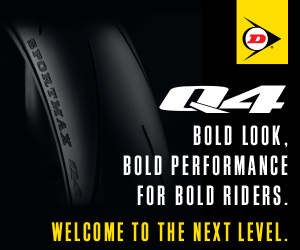 Cameron Petersen has inked a deal that will see him on the Omega Moto team in the 2019 MotoAmerica Superbike Series. 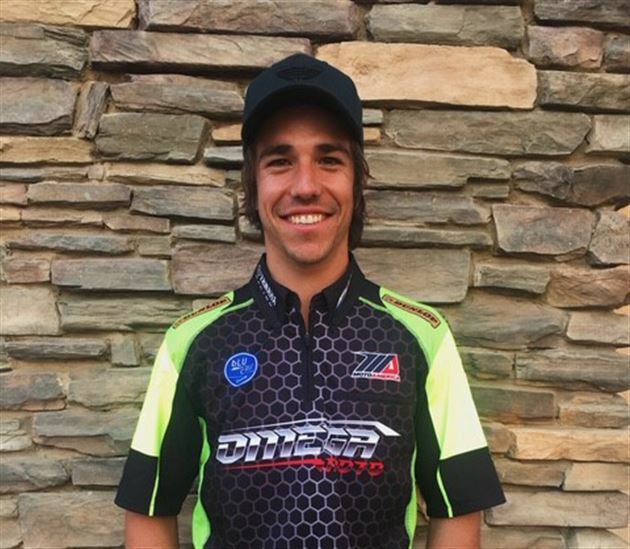 The Omega Moto team has announced that it has signed South African Cameron Petersen to ride its Yamaha YZF-R1 in the MotoAmerica Superbike class in 2019. Petersen rode for the Genuine Broaster Chicken Honda team this season, finishing 12th in the Motul Superbike Championship with a best result of fifth in race one at New Jersey Motorsports Park.